Fall means warm apple pie, bright green leaves changing rapidly to richer colors, and plenty of orange pumpkins on porches, steps and front lawns. Bring rich colors of autumn into your home with plenty of pumpkins from Sturbridge Yankee Workshop. 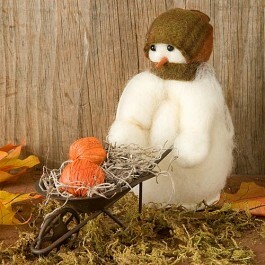 Here we have arranged just a few options for decorating your home during this harvest season. Bring the magic of pumpkins right onto your dining room table with harvest accents that will instantly speak to the season. 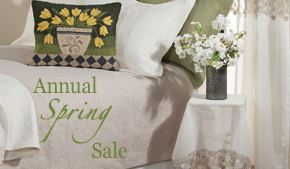 Harvest Time Wooly offers homespun, handmade in America appeal for any flat surface, shelf or entryway table. 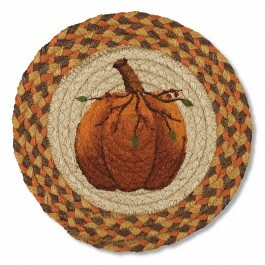 Pumpkin Jute Trivet keeps surfaces cool while adding warm neutral colors to your counter or table tops. 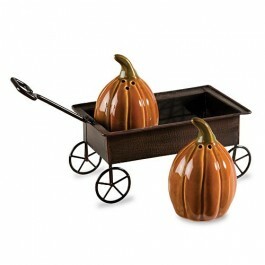 Pumpkin Wagon Salt & Pepper Shakers serve your favorite spices in style, complete with a small wagon accent cart for storage. Did you know that the United States can generate up to 1 billion pounds of pumpkins per year? Here are our favorite everlasting pumpkin decorations for Halloween. 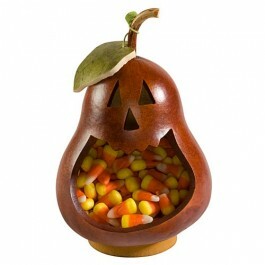 Li’l Pumpkin Gourd Candy Dish makes us smile every time we see it. His large mouth doubles as storage for a flameless candle or plenty of candy this All Hallows Eve. 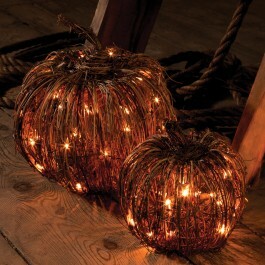 Grapevine Pumpkin Lights offer a unique way to provide pumpkin themed lighting on your porch this year, made from natural grapevine with a wire frame and white lights. 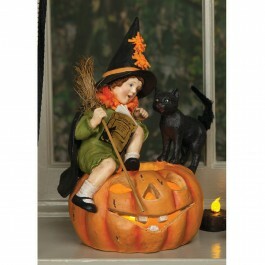 Casting a Spell Sculpture will work her magic on you, and hold a tealight on display. From folk art to primitive and everything in between, we have a pumpkin themed product to suit your style. 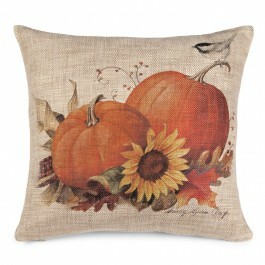 Autumn Harvest Pillow coordinates with other pillows, gourds and harvest themed imagery for simple charm on a couch. 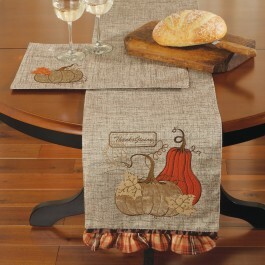 Harvest Sparkle Table Runner makes a grand statement on any table, perfect on a mantel or your dining room hutch. 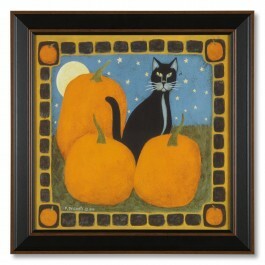 Harvest Cat Framed Print by Pat DeSantis adds just the right amount of folk art color and styling to your wallscape this season. This entry was posted on Wednesday, September 24th, 2014 at 8:00 am	and is filed under Halloween, Seasonal Decorating, Thanksgiving, Thematic. You can follow any responses to this entry through the RSS 2.0 feed. You can leave a response, or trackback from your own site.